Welcome To The Kenny Johnston Web Site! Click the Guestbook button to join the Kenny Johnston mailing list. Check this out! 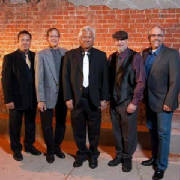 Here I am appearing on "The Denver Loft Sessions" with "EEF and The Blues Express"
Spicy Soup New CD for Sale! 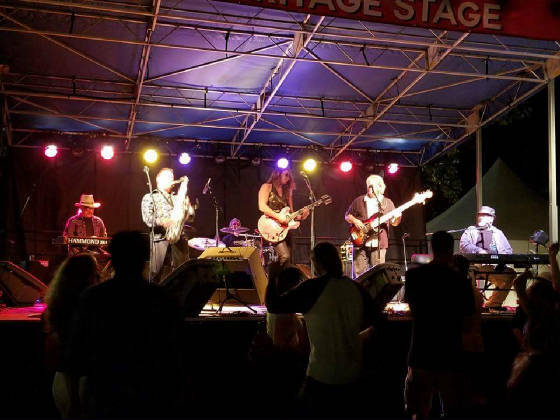 Video of Kenny with his band, "Spicy Soup" on May 14th at "The Mezzanine" in Colorado Springs, CO.
Click here to download free Kenny Johnston Original, "Summer's Gone"
Click here for Kenny Johnston Video! 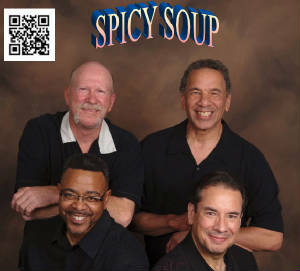 Click here to listen to Spicy Soup! Kenny Johnston is one of Colorado's most noteable contemporary musicians. With three albums under his belt he is currently working on a 4th to be released shortly. 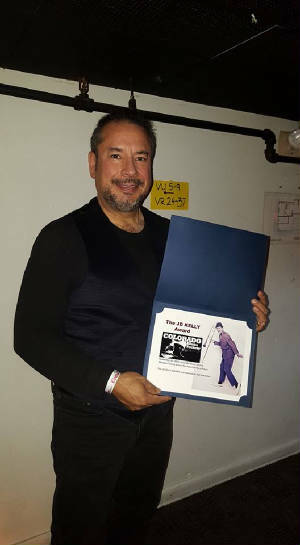 Kenny won Denver's KHIH Contemporary Jazz Artist for the year 2000 and has been on a roll ever since. 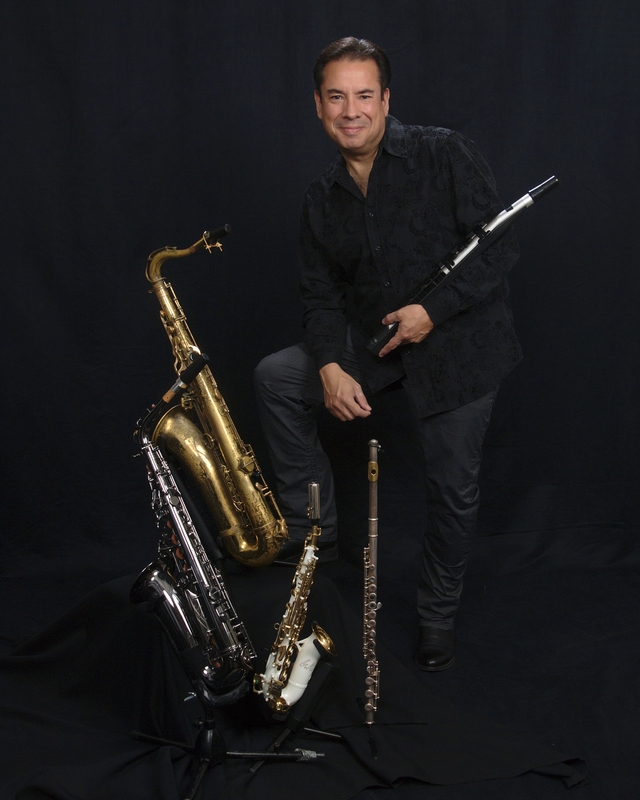 With almost 30 years of professional experience he is quite a dynamic and versatile musician. 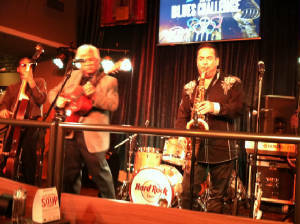 As a musician, Kenny plays saxophone, flute, wind machine, guitar, keyboards and sings! He is a writer, producer and arranger. He enjoys creating music at all levels. 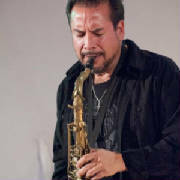 Some of Kenny's greatest influences include, Stanley Turrentine, Joshua Redman, David Sanborn, Boney James, Richard Elliot, Dave Koz, Prince, King Curtis. 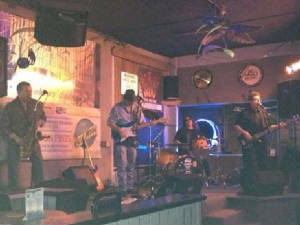 As an independent artist, Kenny works as a soloist, with a duo and many other groups around the state. Get on Kenny's mailing list and catch him when he comes to your part of the state to perform for you. 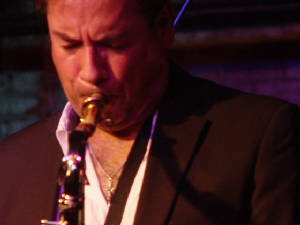 Click here for Kenny Johnston playing NYC! 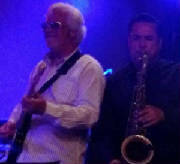 Check out this short video of me jammin with George Whitesell and the All-Stars at the Greeley Blues Jam this year! 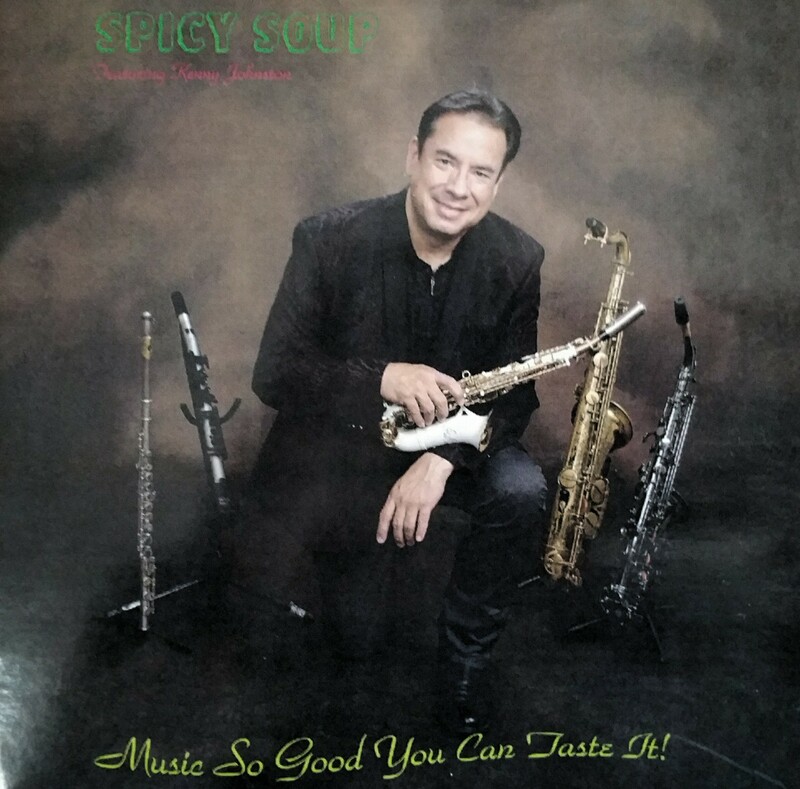 Click me for Spicy Soup Gear!